So Lonely in Gorgeous: Hey Mambo, Mambo Japaniano! I love changing my makeup from day-to-day, but last week was all about Paul & Joe's Eye Color M in 001 Mambo Mambo and the Lip Gloss M in 002 Strawberry Kiwi. My heart swoons for 001 Mambo Mambo! 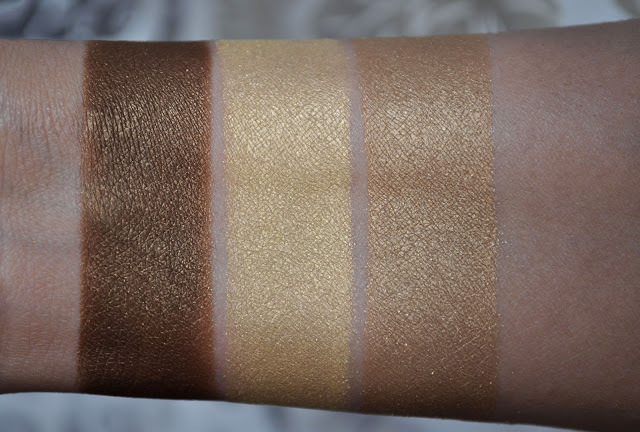 Both of the shades are absolutely beautiful, and every possible variation that can be created with this duo (particularly, when mixed together) is pure love. A dark, yellow-based, bronzed brown. Both the Lip Gloss M shades of 002 Strawberry Kiwi accentuate the greenish tones in both of the shadows in 001 Mambo Mambo; thus creating a lovely coupling. 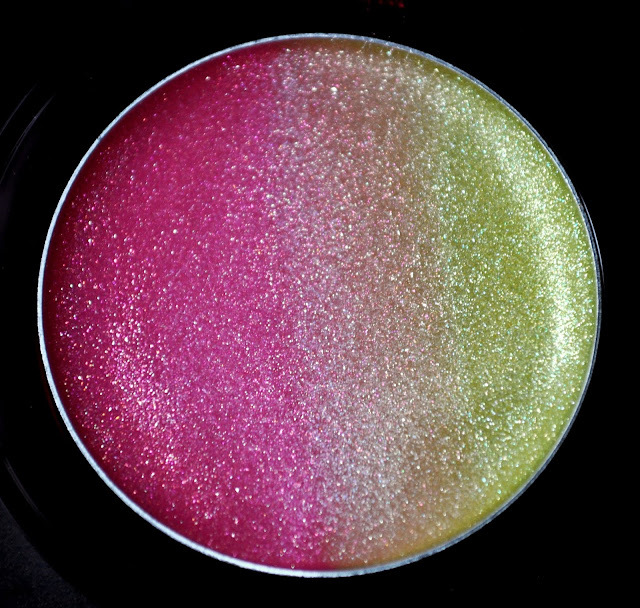 A strawberry-pink with fuchsia, orange and silver shimmer. A kiwi-green with green, yellow and silver shimmer. A fuchsia pink with green, yellow, orange fuchsia and silver shimmer. Benefit The POREfessional Face Primer. Nars Sheer Glow Foundation in Medium 3 (Stromboli) my Summer shade. 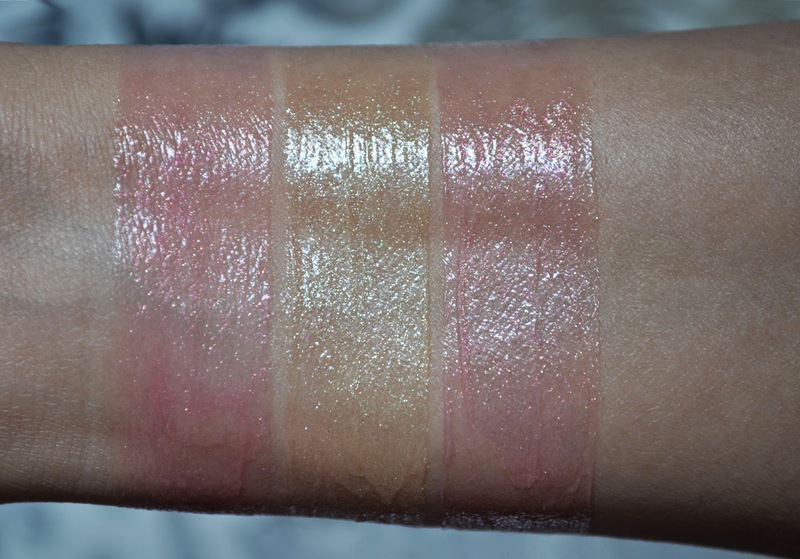 Les Merveilleuses Laduree Mixed Pressed Cheek Color in 105. By Terry Touche Veloutee Highlighting Concealer Brush in 2 Cream. MAC Paint Pot in Soft Ochre (eyeshadow base). 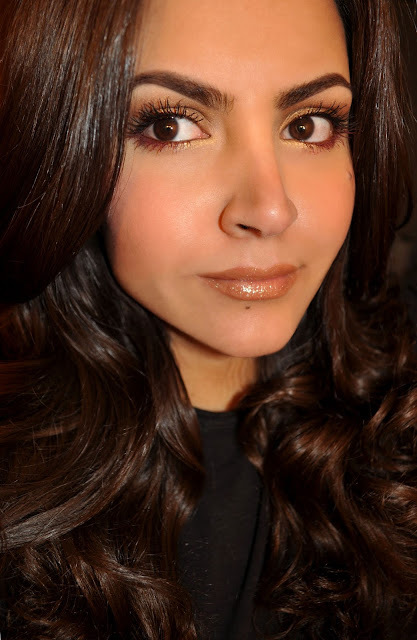 The bronzed-brown shade (blended all over the lid, crease and the outer half of the lower lash line). 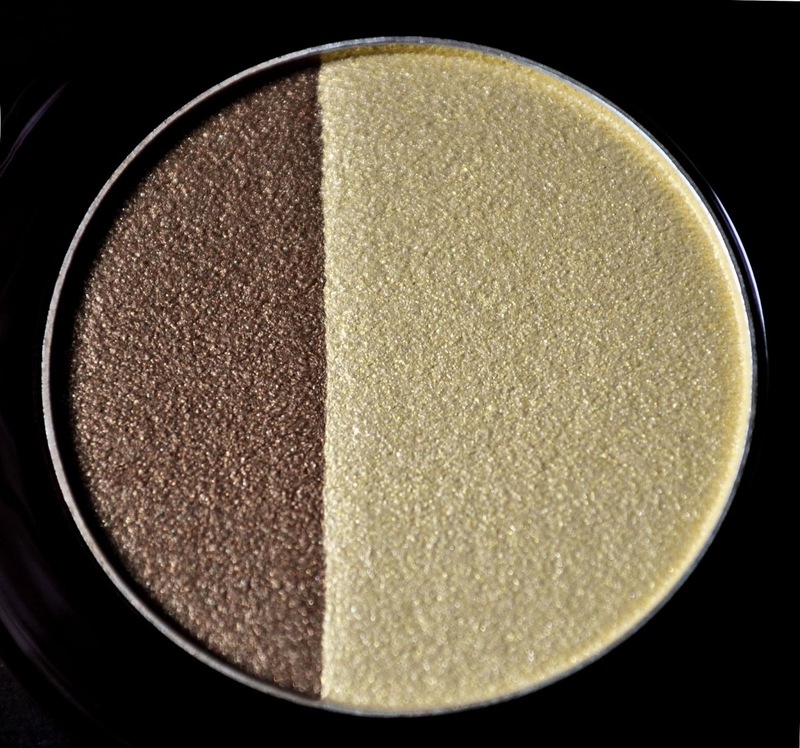 The butter-gold (patted on the center of the on the center of the lid, and inner half of the lower lash line). Tom Ford Eye Defining Pencil in 03 Metallic Mink (used to tightline, applied thinly and blended out on the upper lashline, and on the water line). Helena Rubinstein Lash Queen Feline Extravaganza in 01 Black Black. Paul & Joe Smudgeproof Mascara in 002 Pink Samba (lower lashes). Mac Lip Pencil in Stripdown (lightly used to line the lips and blended out to almost nothing). Paul & Joe Lip Gloss M in 002 Strawberry Kiwi (the kiwi-green shade). OMG!!! Both products are soooooo pretty. Love the shades and colors of each. Well, this is something that should not be missed! 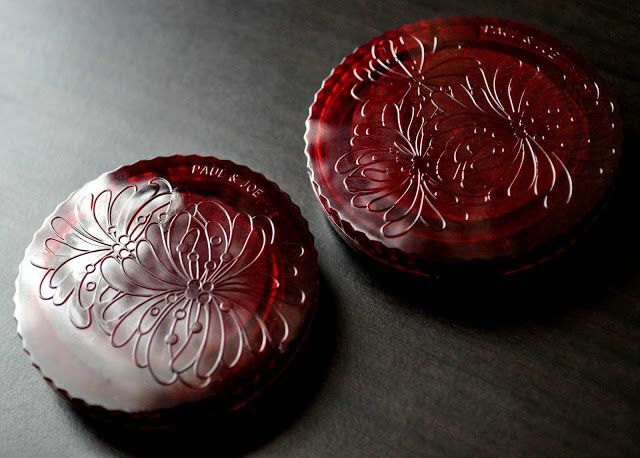 The entire Summer collection from Paul & Joe were some of my most used products. Love them!